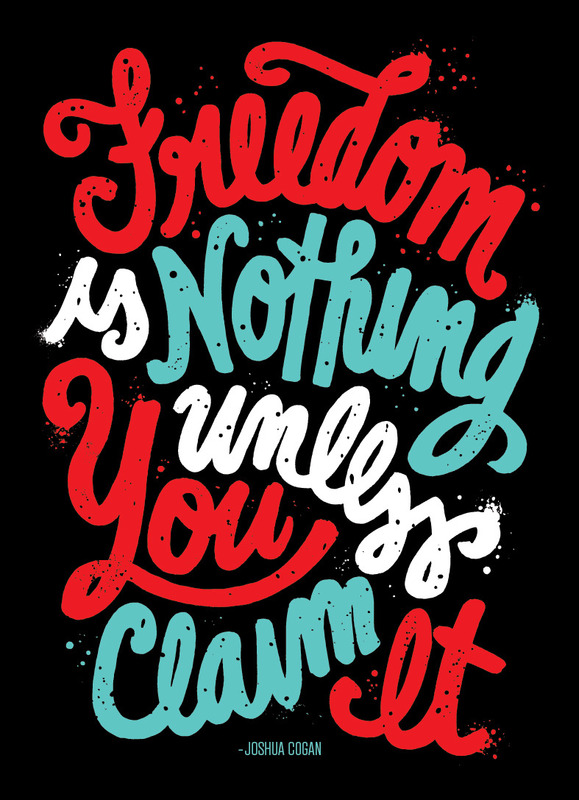 The amazingly talented Carolyn Sewell illustrated an inspirational line from Joshua Cogan’s May CreativeMornings/DC talk on FREEDOM. Come by our next event to grab your own postcard of the illustration! Thanks to everyone who wished us a happy 1st birthday and to everyone who celebrated with us! 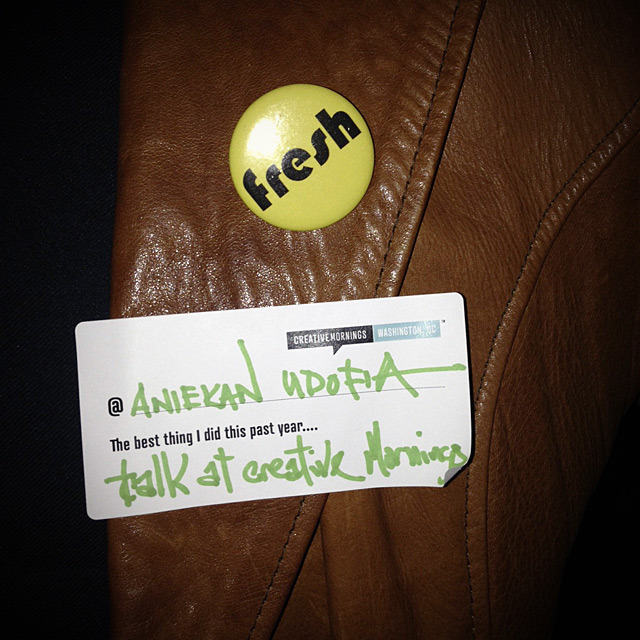 We will post a full photo set of the shenanigans soon, but in the meantime, check out one of our favorite candids—CreativeMornings/DC Speaking Alumnus Aniekan Udofia showing his love! Check out the photos from our January talk on “Childhood” with Chris Bishop of PBS KIDS Digital! 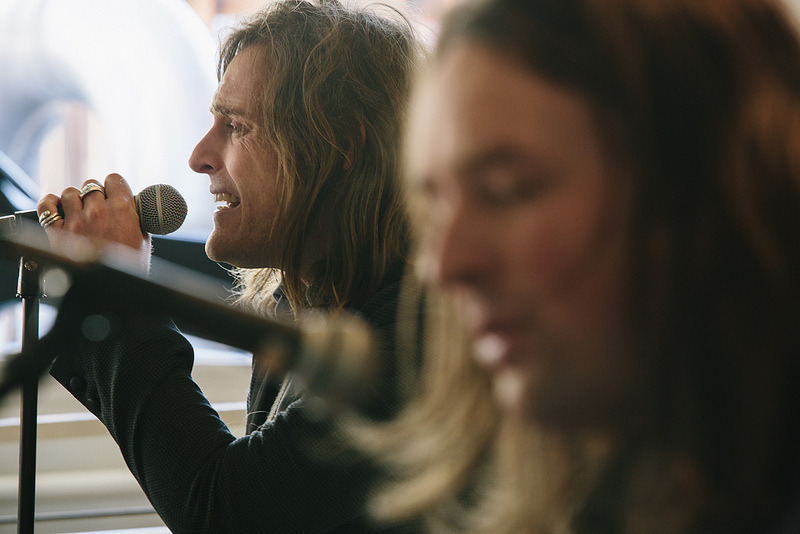 All photos by Kate Warren. Listen to Friday’s playlist on “Childhood” today, thanks to CreativeMornings/DC’s own DJ JimQ! Look through our October event photos! 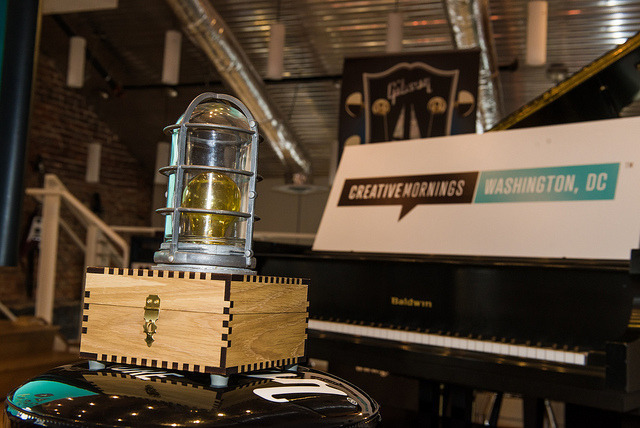 This CreativeMornings/DC event was hosted by Gibson Guitar Showroom and these great photos are thanks to Lexey Sewall. Our speakers were Paul and John Thornley of U.S. Royalty on “Play.” Breakfast was provided by Union Kitchen Catering and coffee by Vigilante Coffee. 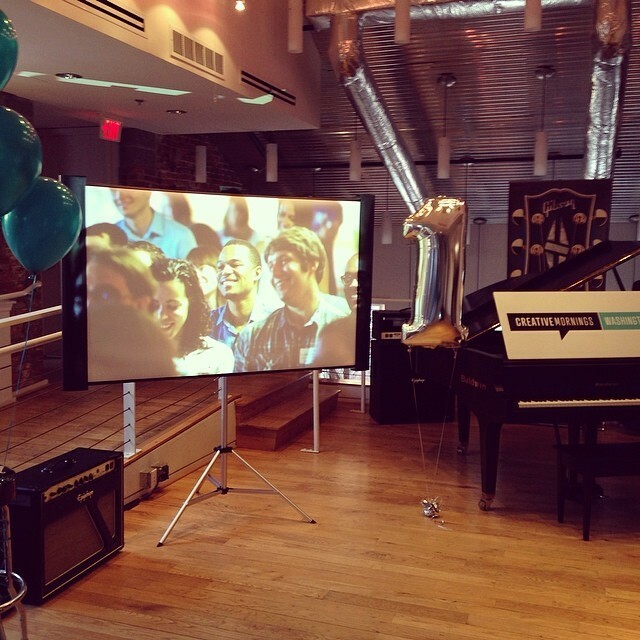 The Photos from our September Event are Live! Go skim them to look for yourself like you know you want to! 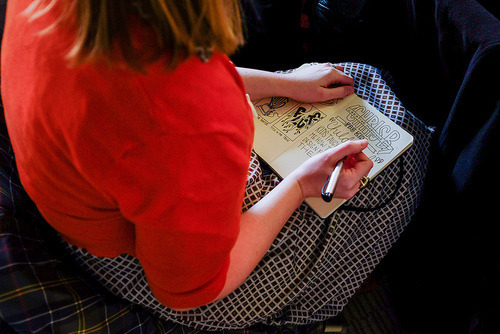 This CreativeMornings/DC event was hosted by Gibson Guitar Showroom and these great photos are thanks to Kate Warren of GoKateShoot! Our speaker was Tom Lee of the Sunlight Foundation on the theme of “Connect.” Breakfast was provided by Union Kitchen and coffee by Vigilante Coffee. 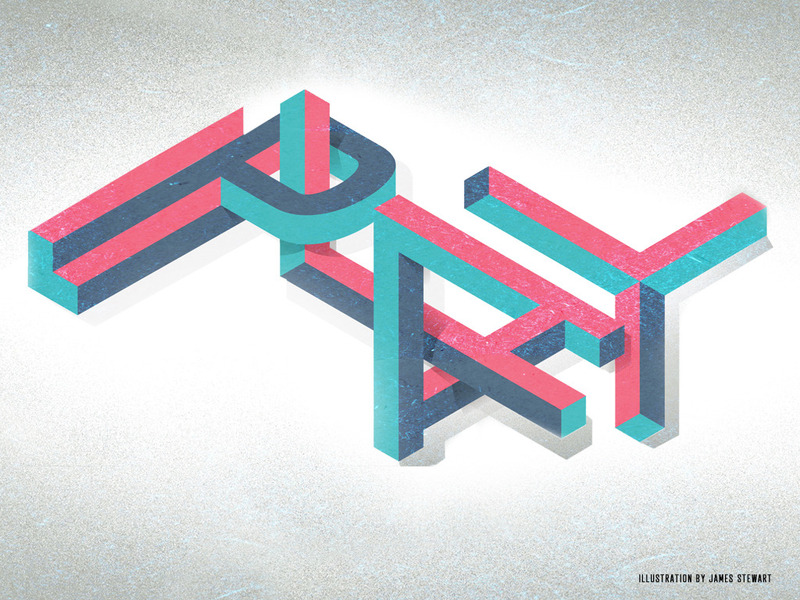 This October, we’re excited to announce our theme of “Play.” The theme was chosen by our organizer Jade Tang and the Auckland team and depicted by Auckland-based James Stewart for our monthly illustration. The details of our DC event for “Connect” are coming soon. Stay tuned here and on Twitter for more info! Thanks to everyone for a great talk from Tom Lee on the theme of “Connect”! Visit Sunlight Foundation to see all of the great work he discussed like Open States, Sitegeist and, of course, Politwoops. Look for photos and video from the talk in the coming weeks right here. As always, huge thanks to Gibson Guitar Showroom DC, Vigilante Coffee, Union Kitchen Catering and our awesome volunteers. We can’t wait to see everyone in October! 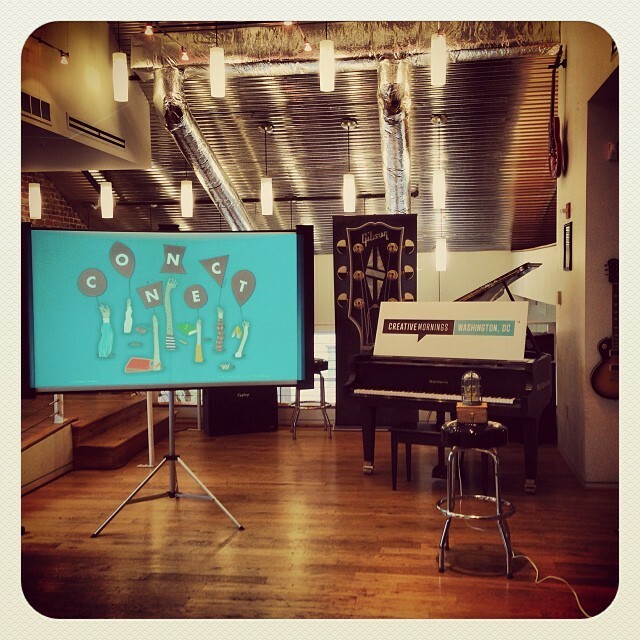 Get in the spirit of our CreativeMornings/DC talk on “Connect” by listening to our awesome event playlist curated by our very own DJ JimQ! 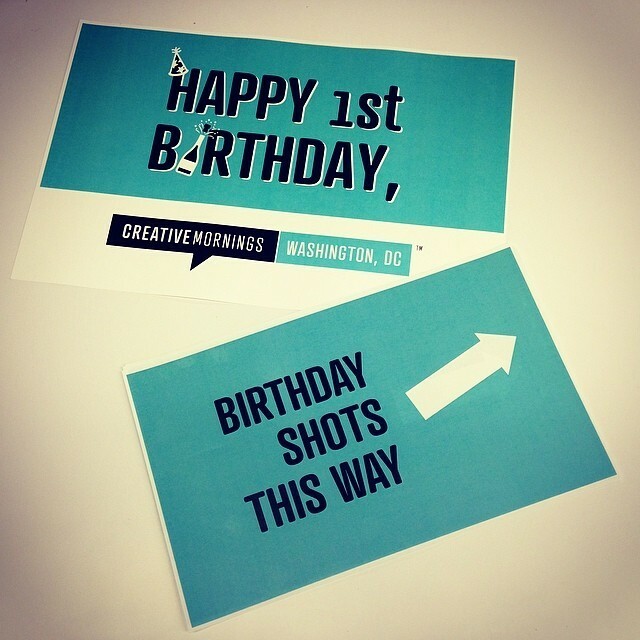 DC’s next Creative Mornings event is September 27th at 8:30am! The talk will be by Tom Lee of the Sunlight Foundation on the theme of “Connect” at Gibson Guitar Showroom. Register for your ticket beginning at 11am on Monday, September 23rd. If you haven’t yet, create an account now to make registration quicker on Monday.